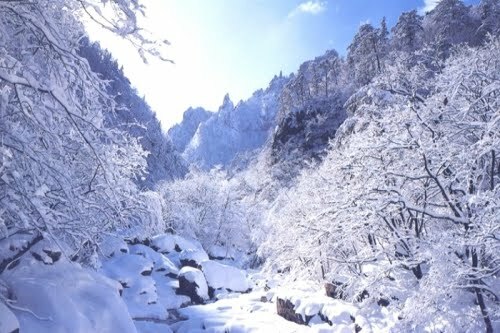 Korea Tour Package: Korea Tour can be More Fascinating When You Opt for Seoul Tour Guide! Korea Tour can be More Fascinating When You Opt for Seoul Tour Guide! As one of the most advanced country in this world, Korea is all set to offer you a great travelling experience. When you are touring in a foreign land, you will surely like to have quick and fast communication with your near and dear ones located at your home country. And this is where the superfast internet facility of Korea can offer you maximum convenience. When you are on a Korea tour, you can always take advantage of the internet. Literally, the internet speed that you see in Korea can spoil you! Jokes apart, the internet speed in Korea is really fast. And this makes communication easier for both the locals and the travelers coming here. The next best thing that pushes people hard to find the best Seoul tour guide is the affordability of touring in this city. Ask just any local and they can mention you more about how affordable it is to live in this capital city of Korea. If you are looking forward to save more on your Korea tour, then you should visit Seoul first. The next good thing you need to know about Korea is that it’s a safe place to travel. Tourists coming here can travel without any worry. The crime rate is really very low in this country and this makes it’s a great place even for the foreign travelers. Even people here never bother to leave their mobile phones, laptops and other belongings while using the public bathrooms on the go. You can always expect your belonging to remain untouched while keeping them under such condition. From this you can easily guess how safe this country is for just any traveler. And for the women, this country is a very safe place to tour. Here, you can find women visiting alone even during the midnight. This is a very common thing in Korea. There is another thing in South Korea that makes it a proper place for the travelers. However, locals use to take advantage of such thing on a regular basis. It’s the deliver in South Korea that has evolved as a culture and been here for some time now. this delivery culture is what catering both the locals and visitors in a great way. such delivery culture is what making life more convenient in South Korea. When you order your meals from the restaurants in Korea, they also serve you the plates as well as bowls. And this is how they try to make things more convenient for the customers.